YES! 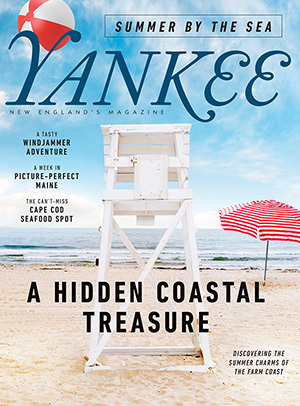 Send a one-year gift subscription of Yankee Magazine to the person listed below for only $24, a 33% savings. In return we will send you a FREE 2018 Scenes of New England Calendar! Passwords must be 8-30 characters in length. Savings based on annual newsstand price of $35.94.